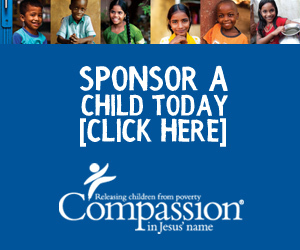 Last week I received an email from Compassion – “Please pray urgently for Compassion and the children of India”. You may have heard of the situation going on in India – since April 2016, due to government regulations, the flow of funding from Compassion into India, has completely stopped. That’s now over 9 months where no funds have reached the 147,000 children that Compassion support in India. At this point in early 2017, funds are now drying up, and what’s worse, come 15 March 2017, if the situation has not changed, Compassion will be forced to officially stop operations in India. The reality is that is there is no change Compassion will formally end all program operations in India on Wednesday 15 March. – Tim Hanna, Compassion Australia CEO. Compassion have been working in India for almost 50 years and I believe it has the largest number of child sponsors of any country. The health and well being of 147,000 kids. Not to mention the almost 7500 NGO workers from 580 development centres who are impacted. Plus the spiritual impact of the future generations of kids in India… this is a serious situation which calls for a massive response in prayer – we know God has all this in His mighty hands and will work His purposes whatever the outcome, but I encourage you to pray nonetheless. So check out the info below to learn more about the situation… then pray. Due to a lack of funding resulting from the Indian Government’s restrictions, we will likely be forced to shut down our sponsorship program in India in March 2017. It deeply grieves us to think about what it would mean to end all of the relationships between Compassion children in India and their sponsors. “Our staff in the India field offices have stretched every last penny beyond what we thought possible to extend the programs for our children, while we in parallel explored alternative delivery methods to provide funds, yet a solution has not been discovered within the needed timeframe,” stated Compassion’s email to donors. 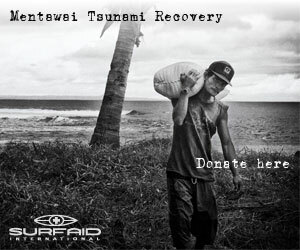 A fitting follow up to my last post and a simple way to take action… Be informed, pray, give. Almost 2 years ago I wrote a post about what was then called ‘The Largest Humanitarian Crisis of Our Generation‘. At the time I wasn’t sure if this title was entirely accurate, but given that it’s still going on, and has only become worse, the situation in Syria has probably lived up to this title. Refugees have always been, and will always be a part of our broken world – millions upon of millions of people displaced from their homes in generations gone by. This last week the Western world was shaken, and somewhat stirred into action by the shocking images of Aylan Kurdi, the 3 year old Syrian boy found washed up on the shores of Turkey after attempting to flee the crisis in Syria. This has lit up the Internet with numerous articles, blog posts and commentary on this situation (and here I go with another!). Injustice screams the loudest when the most innocent are exploited. 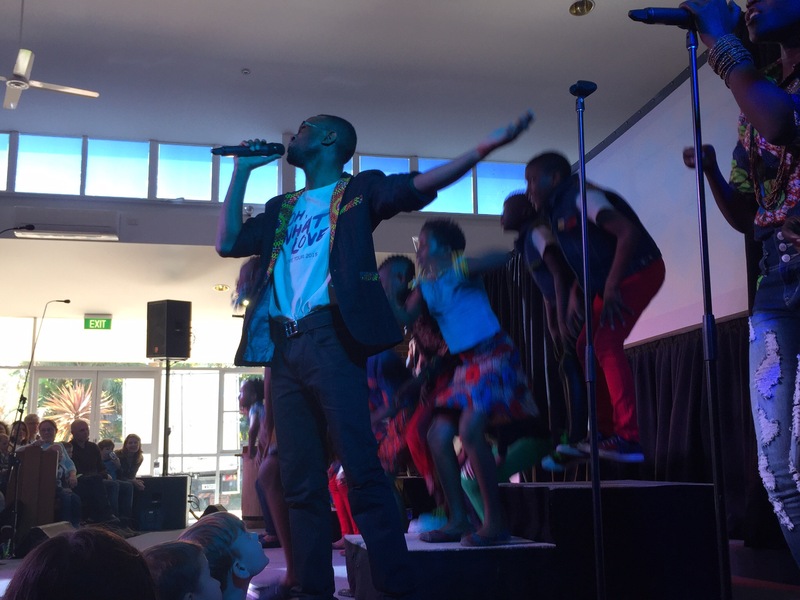 It would almost be impossible to watch the amazing Watoto kids singing live without experiencing joy. 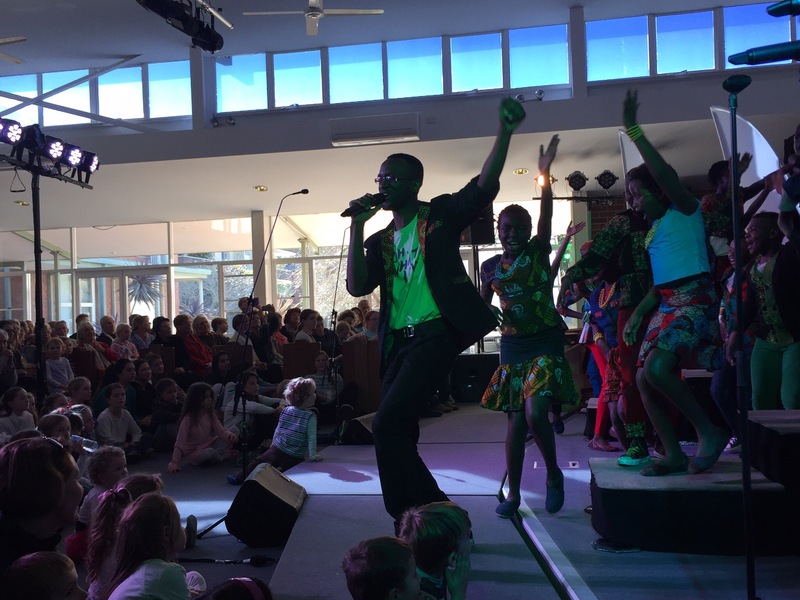 It completely exudes from their smiling faces, passionate singing, and funky dance moves. 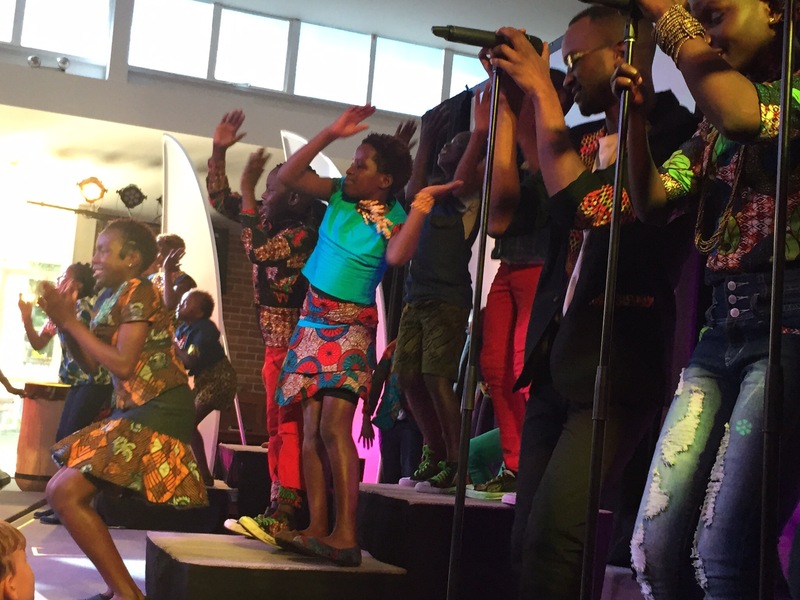 I recently got a taste of this uplifting joy when we saw the Watoto kids at our church. 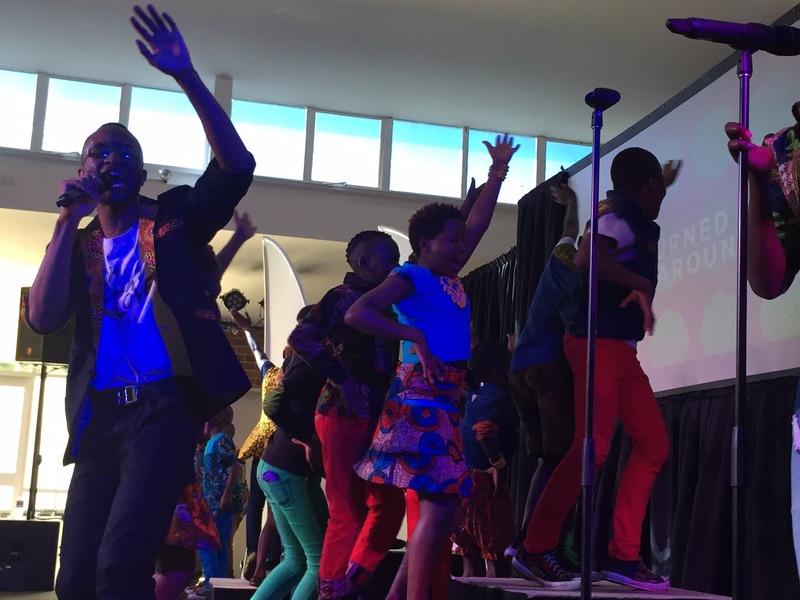 If you haven’t yet experienced the Watoto kids choir, then you are missing out on receiving some joy in your life. Apart from spreading some much needed joy throughout the world through their kids choir, Watoto does some amazing work in Uganda by rescuing orphans and abandoned kids and helping abused women. Through health, education and most importantly, a faith in God, Watoto helps to set them up for life… as their tag line reads – rescue, raise, rebuild. Watoto is positioned to rescue an individual, raise each one as a leader in their chosen sphere of life so that they in turn will rebuild their nation. Things are pretty hectic with kids, a business to run and just the general run of life. It’s very easy to be completely caught up in my own life – head down, focusing on all my own issues and worries. But every now and then I get stirred, I get moved, or even a little shaken by something. I’m sure it’s God’s way of giving me perspective – keeping my view up and out, rather than my default which is deeply entrenched in my own life. …check out the blog post “a holy experience” – into Iraq #2. Life Less Greedy post. In tears after reading it. It needs to be told. X. At that point I really had no time to read the article, but a part of me couldn’t ignore this prompting, nor the response that Beck had to the article. It came at a bad time in terms of my busy little world, but after reading just a few lines, my world suddenly seemed somewhat insignificant… that ‘important’ job I needed to get out to the client really didn’t seem that matter that much. What an awesome question. Thankfulness in general will transform your perspective indeed. But, thankfulness to God, will completely change your life, like it did for Helen… what an amazing story. Thanks for a great video Open Doors Australia. Now that’s a big call. But I think if anyone would know, UNICEF would… so I think we all need to dig a little deeper and take notice, or more appropriately… take action. If you’re already a sponsor then it’s a challenge to take it seriously and be the best sponsor you can; and if you’re not sponsoring a kid… then it’s a challenge to look into child sponsroship, because as Compassion would say, and I totally agree with – ‘it works’.